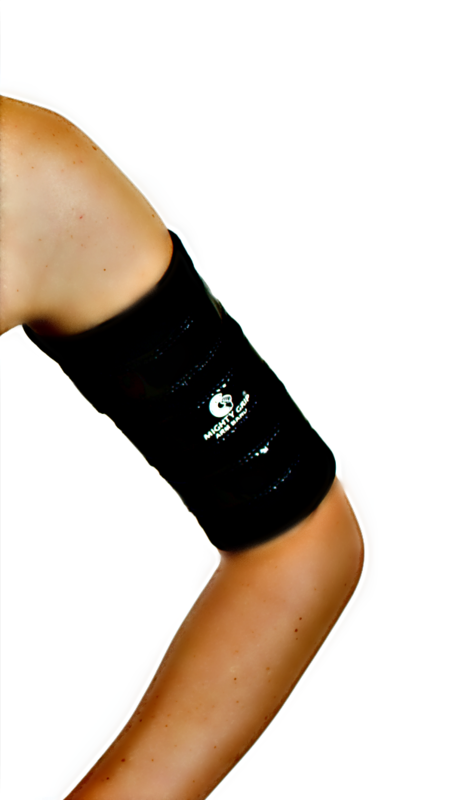 Mighty Grip arm band with tack strips helps protect the tender area around the biceps. The tack strips will afford better gripping for learning and practicing the more difficult arm holds on Aerial apparatus. 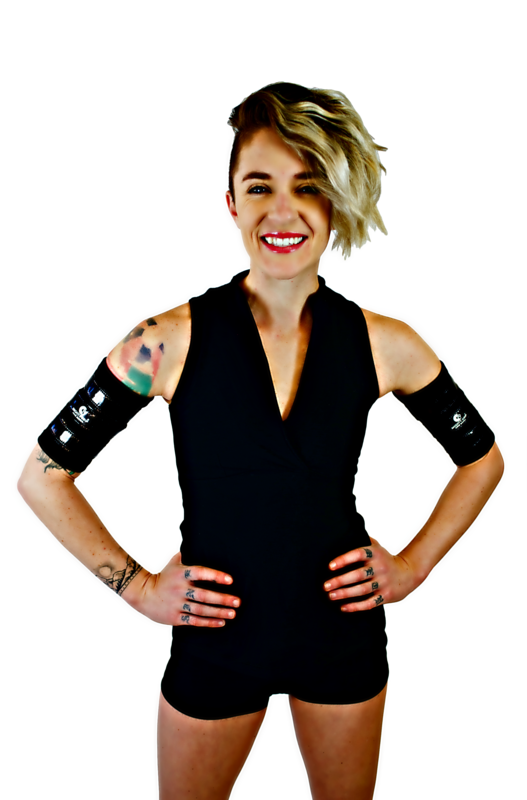 *Mighty Grip products are to be washed in cold, light wash, air dry. Do not dry product in the dryer. We guarantee ALL Mighty Grip Products. 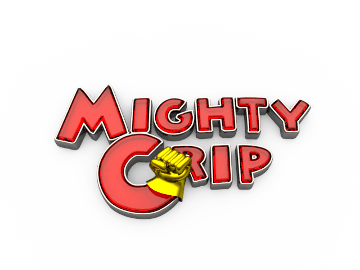 Copyright Mighty Grip. All Rights Reserved. eCommerce Software by 3dcart.